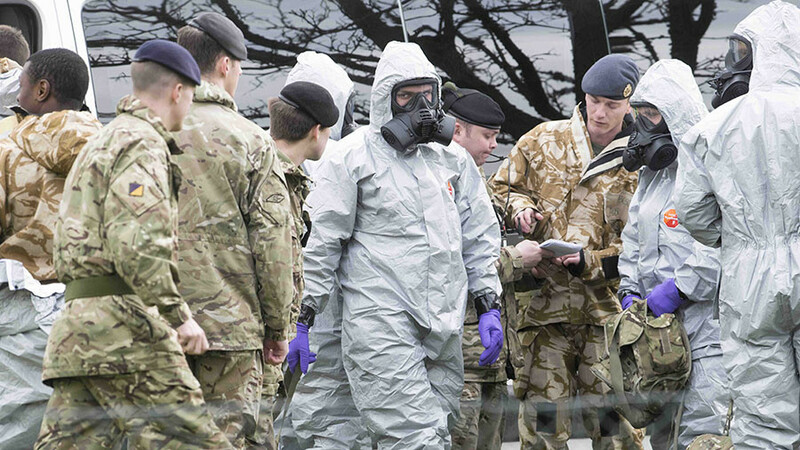 The UK government’s handling of the Skripal affair has been criticized following Tuesday’s revelation that scientists have been unable to conclusively prove that Russia was the origin of the Novichok nerve agent. 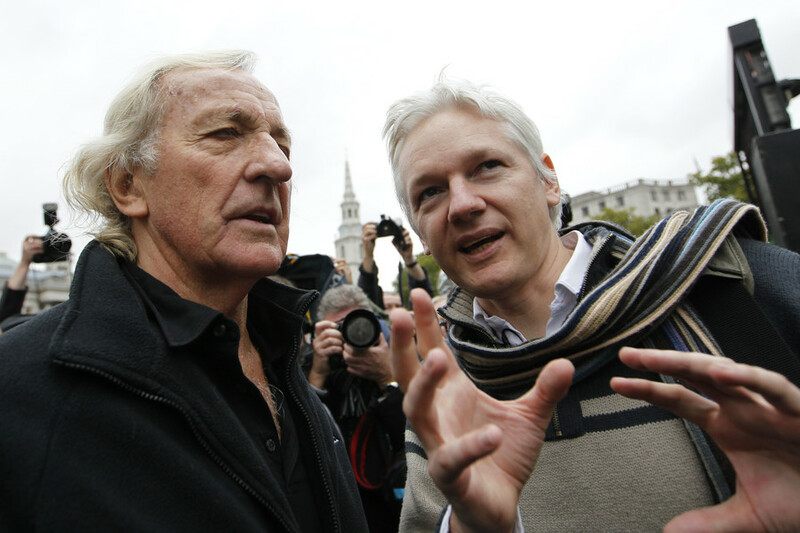 Netizens, including many leading British journalists and political commentators, have roundly criticized the leading cheerleaders of the ‘Russia Did It’ camp, including PM Theresa May and Foreign Secretary Boris Johnson. 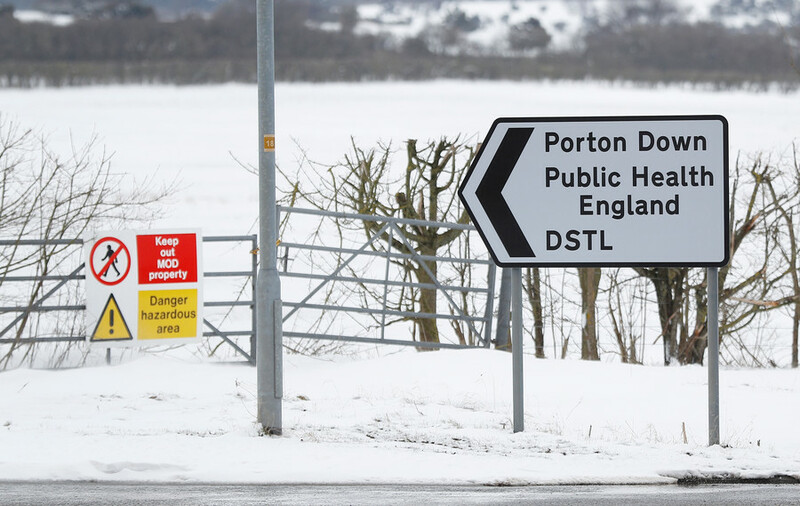 "We have not identified the precise source, but we have provided the scientific info to government who have then used a number of other sources to piece together the conclusions you have come to,” Porton Down Chief Executive Gary Aitkenhead told Sky News on Tuesday. 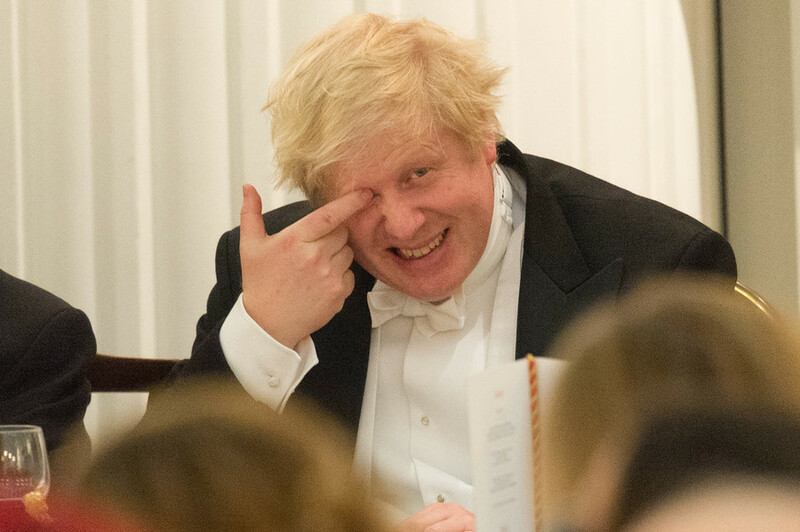 7/ However, Boris Johnson claimed to have "asked the guy himself" if Porton Down were sure it came from Russia. "He said there's no doubt". This needs to be clarified. Boris Johnson claimed Porton Down said there was ‘no doubt’ they knew Novichok came from Russia. Today, Porton Down say they don’t know the precise source. 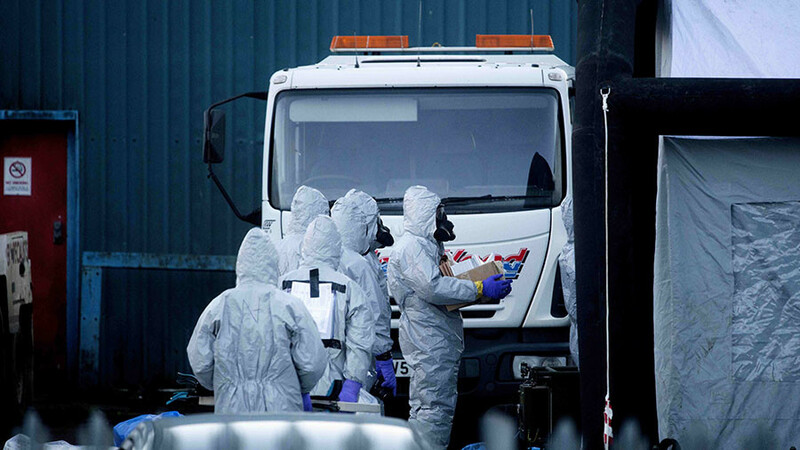 It’s not Porton Down’s job to find source but to analyse what the substance is. It’s not just May and her government that have been slammed, though, with the mainstream media also criticized for peddling the government's claims without resorting to the need for evidence. Others have praised Labour leader Jeremy Corbyn for his hesitance in blaming Russia for the attack. Corbyn has consistently called for definitive evidence that the attack was carried out by Russia and that it was the country of the origin for the Novichok used to poison ex-double agent Sergei Skripal, as well as his 33-year-old daughter, Yulia, on March 4. 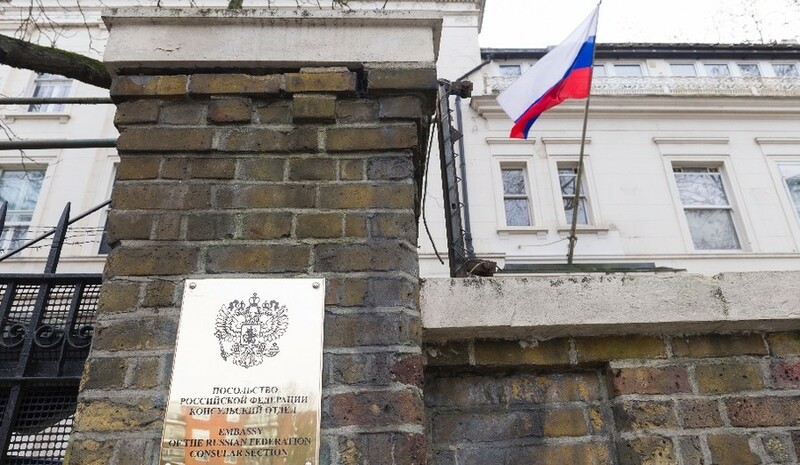 A few weeks ago the link between Novichok and Russia was down to precise forensic testing. This was used against Corbyn's argument that we needed more evidence, as he'd argued with Iraq. Now they're saying it's about intelligence, not testing. But hey, we're the cranks I guess. The Tories have been caught red handed one more—lying, escalating tensions with a nuclear power, only for Porton Down to turn around and say 'we don't know if the #Novichok is Russian'. As calls for resignations abound, what now for the UK government’s case after Porton Down admission?